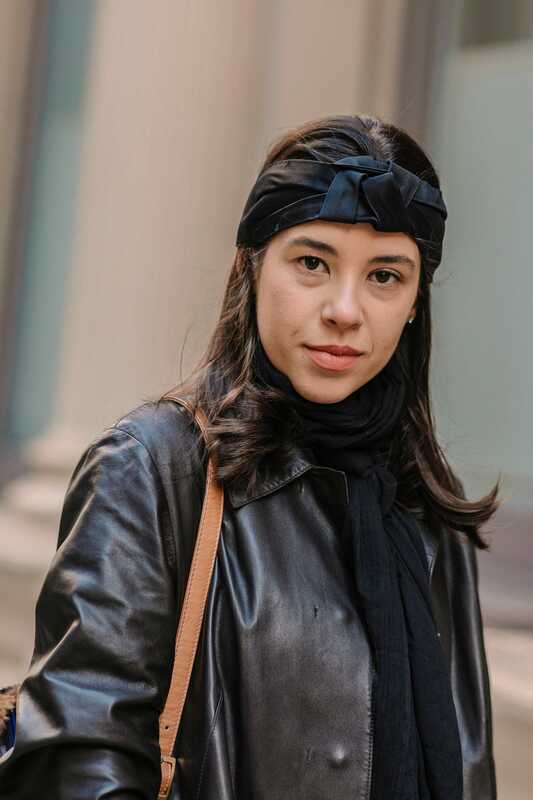 In the words of iconic fashion photographer Bill Cunningham: “The best fashion show is on the street — always has been, always will be.” And at Fall 2019 Fashion Week — taking place right now in the Big Apple — that sentiment rang true. The street style looks leveled up to match (and, in some cases, surpass) the curated designs on the runways. 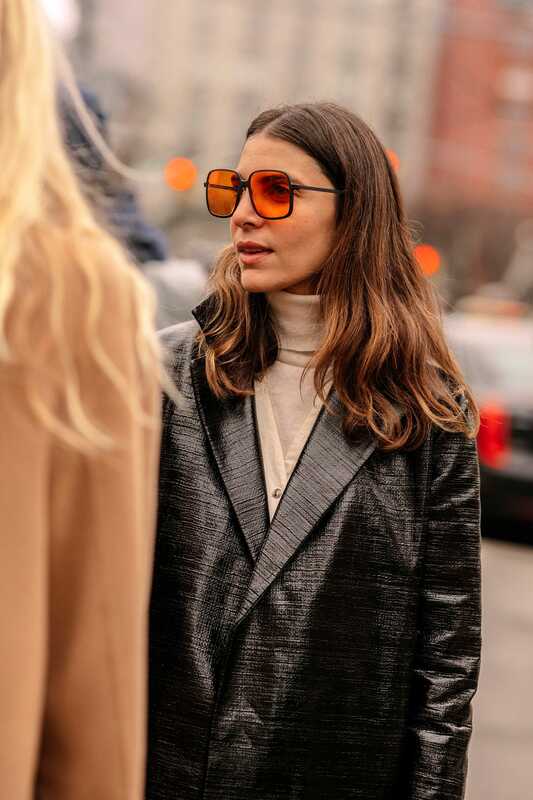 The women walking the sidewalks of NYC are giving us both the urge to figure out how to layer a turtleneck under a blazer and a full look book of hair ideas to bring to our next appointment. But we’re particularly attracted to the latter. 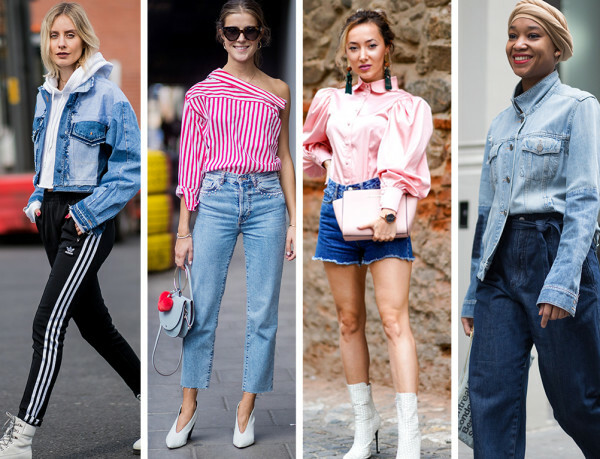 Instead of contrived, over-the-top moments meant to attract photographers, this season fashion influencers are wearing styles that fit their natural texture, personal aesthetic, and outfit of the day (of course). But there’s one look — or cut — that we’ve seen over and over again: the shoulder-skimming lob. 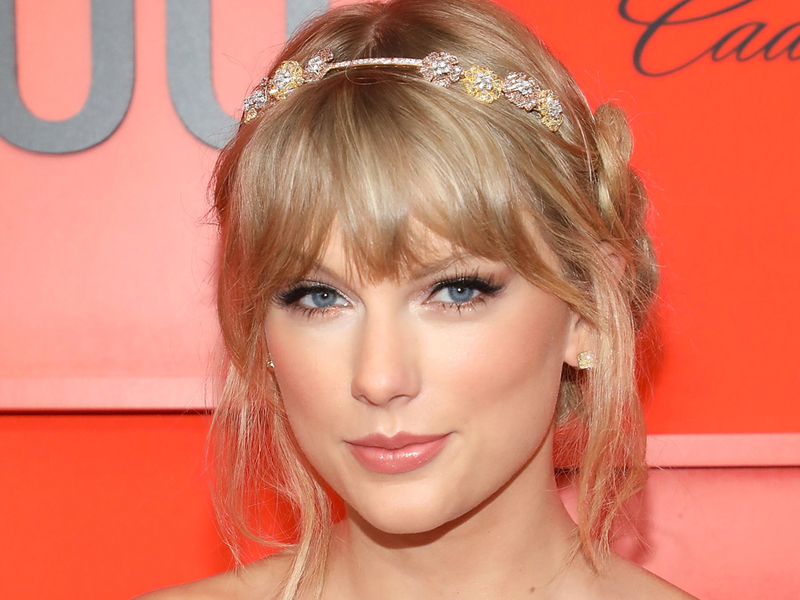 Scroll through to see why a mid-length cut is the fashion girl’s bread and butter. 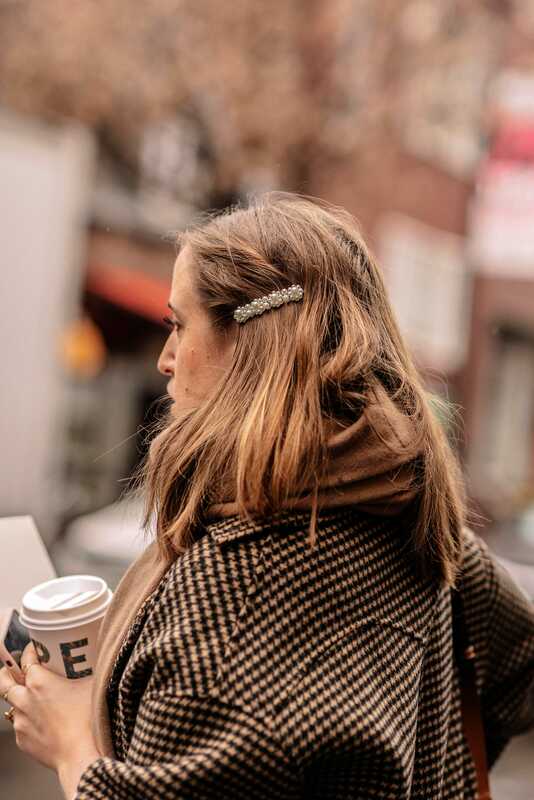 Bold hair accessories — which have taken over street style this season — go best with a shoulder-length lob. 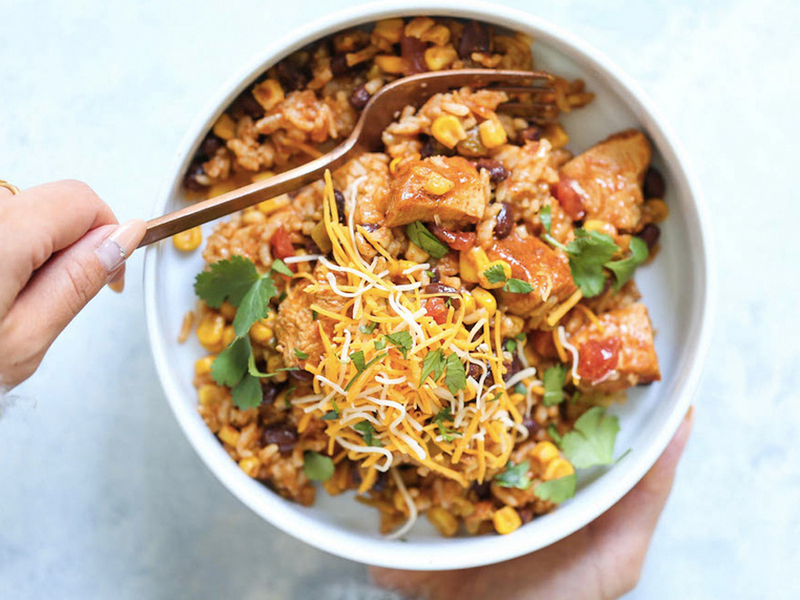 Here, we also have color inspo, courtesy of these copper-tinged highlights. The coolest part about a blunt, mid-length cut? It’s an accessory in and of itself. 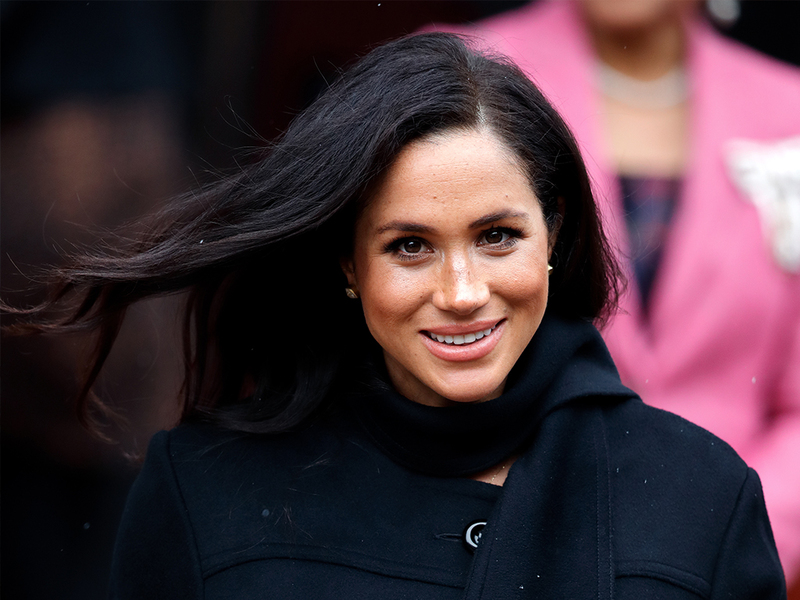 Pull the front pieces back with a sparkly barrette, or tuck some strands into your scarf for an effortless style that requires nothing more than a freezing forecast. This style’s a little bit longer, but the parameters are the same, using the shoulder as a rough stopping point. 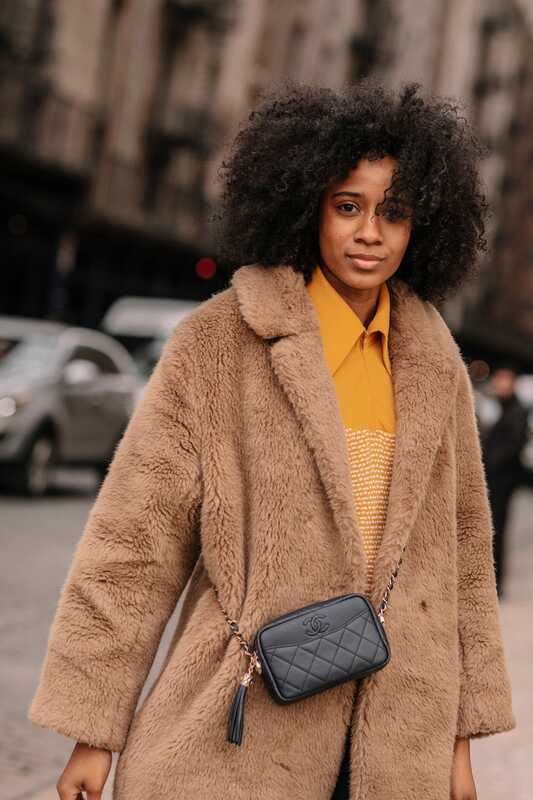 The combination of internal, round layers and face-framing bangs creates built-in volume that looks incredible with natural curls (and a teddy coat, too). Give your lob cut an elegant Parisian twist by styling it with a beret — and the closest thing you can find to this tweed Chanel two piece. 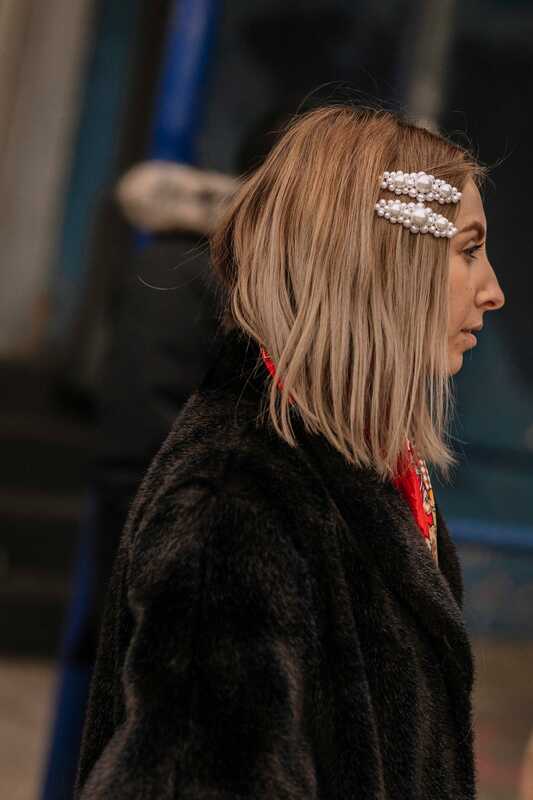 If you have fine hair, take a style cue from influencer Vanessa Hong, who wears her icy platinum lob with a center part, a bunch of barrettes, and a shearling collared coat. If you’re feeling bored by a shoulder-length cut, try blowing out the ends with a round brush — for that retro flip — and wearing your headband down low along your hairline. 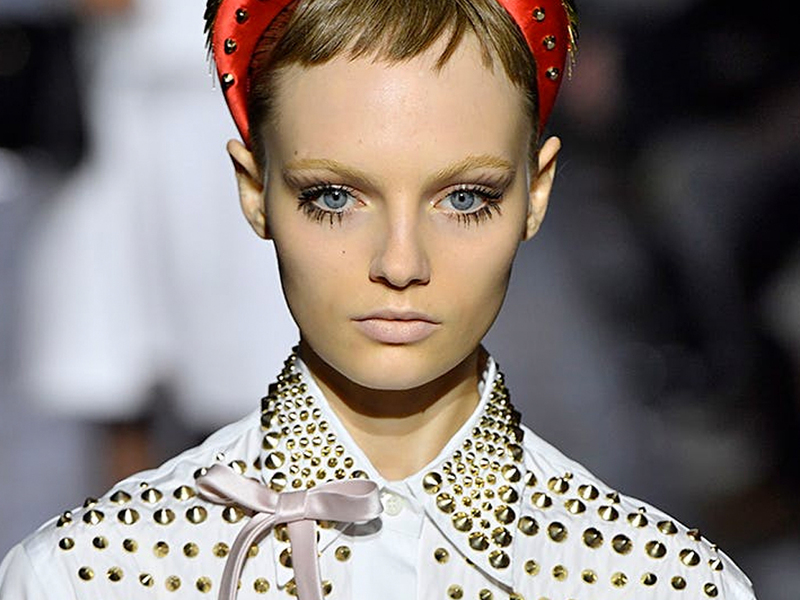 Double-barrette (verb) your A-line lob for a look that practically screams for a profile shot.